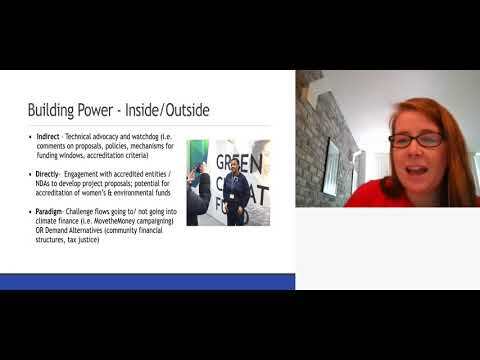 The Green Climate Fund aims to help countries adopt transformational pathways to low carbon, climate resilient development. 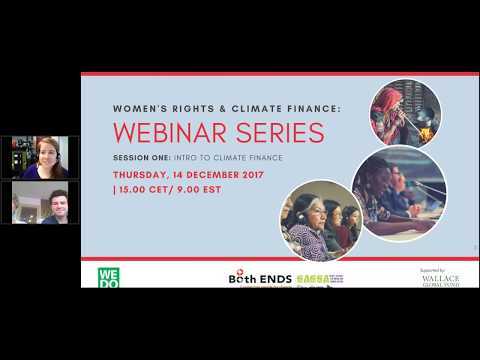 The Fund is committed to a gender-sensitive approach to ensure climate finance addresses rather than reinforces gender inequalities, thus potentially setting an inspirational example to other financing mechanisms. 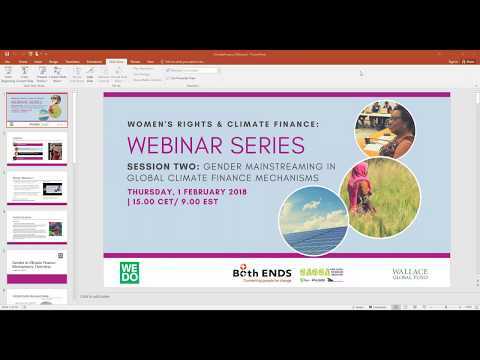 This session provides concrete suggestions based on cases from Indonesia, the Philippines and India to put this commitment into practice and assure financing reaches and empowers women to contribute to adaptation efforts. 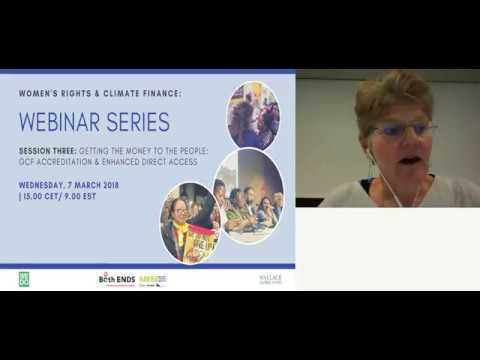 In break-out groups practitioners and policy makers are invited to share their vision on their role in advancing the transformative power of climate finance. 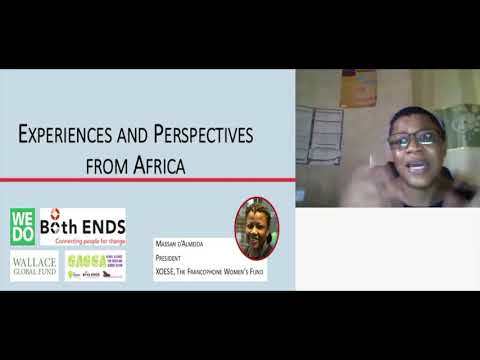 You can also download the invitation to the session. Or see Adaptation Futures for the whole programme.